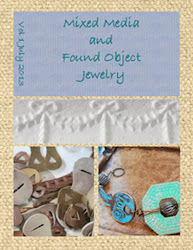 Bead Soup Blog Party May 10, 2014 Reveal! - Hurray It's Finally Here! The Bead Soup Blog Party is hosted by Lori Anderson of prettythingsblog.com. It's an event where people from all over the world gather on her blog site, exchange beads with someone they have never met, and then create something beautiful with them. This is my first year being a part of such an exciting event. Being new, I was a little apprehensive and uncertain of what to expect. I had waited a whole year to join, having discovered The Bead Soup Blog Party just a few days after it had begun last year. Soon after joining, I realized that it was all about community, challenges, growth, and meeting new friends. It was also about the experience of taking the unfamiliar beads you are sent, embracing the challenges that are ahead, and then designing something beautiful. I also discovered that it was not so much about the bead soup mix that was sent to me, but about facing my own insecurities. Do I have the talent to design something beautiful with unfamiliar beads and beads chosen for me by a complete stranger, blogging about it, and then letting the whole world see what I have designed? My journey through this event has been very rewarding. The bead soup mix Jean sent to me was a beautiful blend of warm and cool colors in rich blues, purples, pinks, and greens - a mix that was full of artisan beads, beads that I would not normally buy for myself. Each bead had been beautifully crafted and I felt the pressure of designing something worthy of the beads, which at times was a little overwhelming. 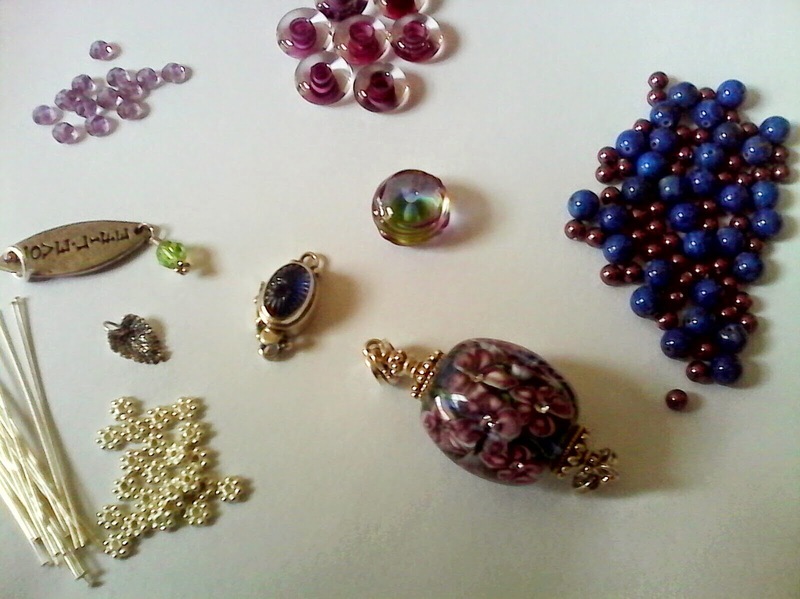 I sat and looked at the beads for a few days before the designs started coming. Once I decided on something I was able to finish within a few weeks. Thank you Jean for all of your support and for sending me a beautiful Bead Soup Mix! I was teamed up with Jean Baldridge-Yates. She is the author of - Links: Inspired Bead & Wire Jewelry Creations (which can be purchased on Amazon!) and she is also the designer and creator of the blog prettykittydogmoonjewelry.blogspot.com which is a wonderful array of heartfelt writings and an eclectic mix of photos and blended social interaction. Needless to say, her work and designs are beautiful! 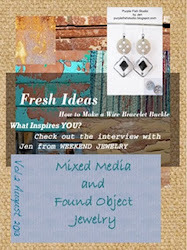 She has been a wonderful friend and has helped me with the ins and outs of the Bead Soup Blog Party. Over the last few months Jean and I have talked every week and I have discovered what a wonderful and courageous woman she is and I am glad to call her my friend. 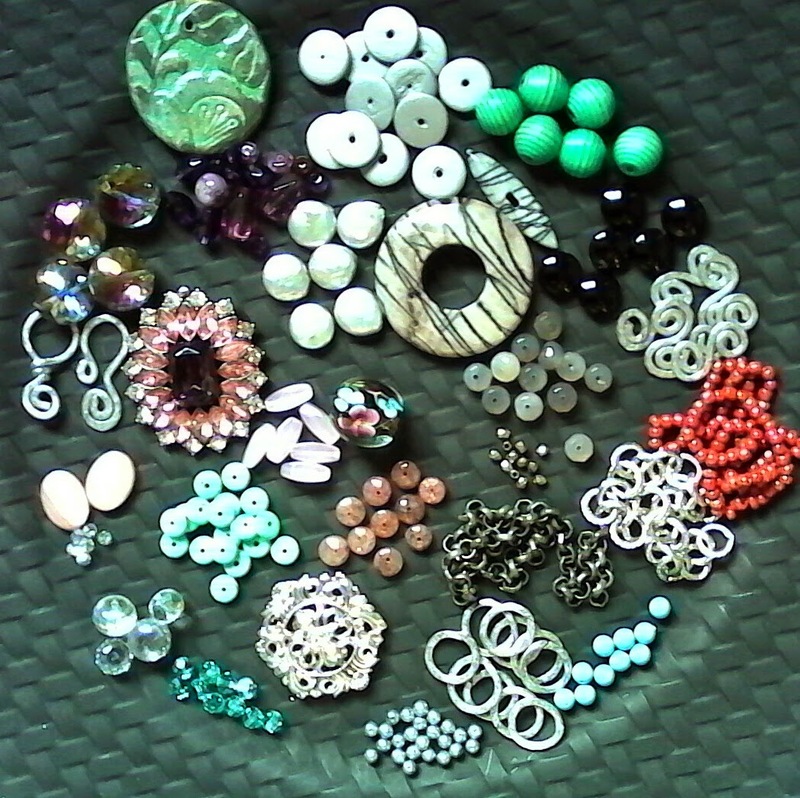 Jean sent me a beautiful soup mix of artisan beads, glass, semi-precious gemstones, crystals, and findings. 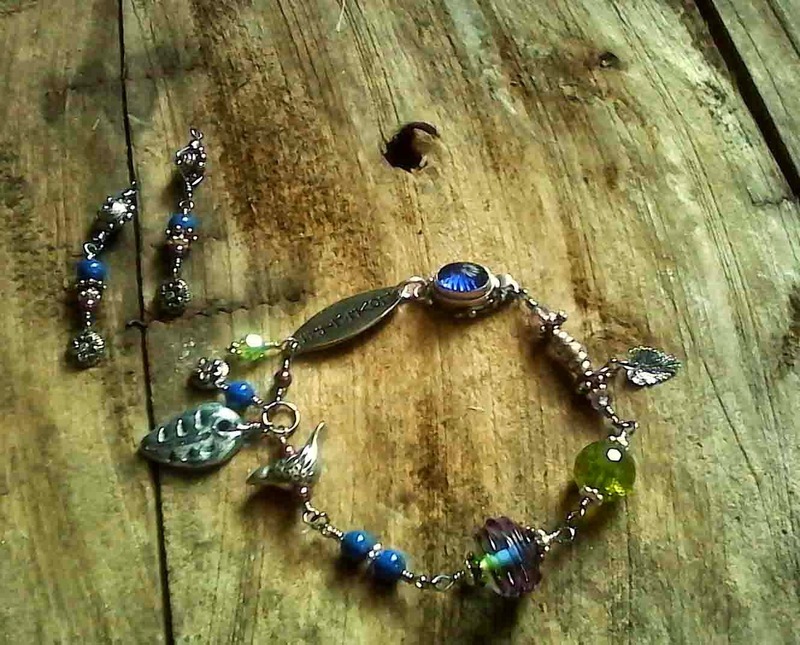 With these pieces, I added a few of my own and designed a bracelet, a necklace, and matching earrings. I decided to split the focal and the clasp. The blue glass and silver clasp went to the bracelet and the lampwork focal bead went to the necklace, and then I used a mix of the other beads and findings in both pieces. 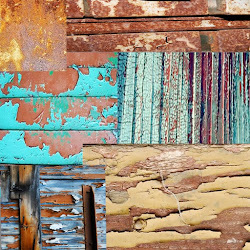 Both pieces remind me of a bright summer day in the garden with the rich mauve, purple, lapis, and green colors. The oval/leaf connector on the bracelet reads “Love Life” and it could not be more fitting. The bracelet has been designed with beautifully crafted designer beads by the following artists: The large silver ceramic leaf is from my own Purple Fish Studio; the three little pewter flowers and the tiny pewter bird is by D’Arsie Manzella of Mamacita Beadworks; the tiny silver leaf is by Nina Designs, the blue glass and silver clasp is by Emma Ralph; and the “Love Life” connector is by Green Girl Studio. I used the simple classic bracelet design. Your eye is drawn to the brilliant Sapphire blue of the claps, to the words on the leaf "Love Life", following down through the charms, picking up the Lapis blue towards the center and then up to the single leaf. 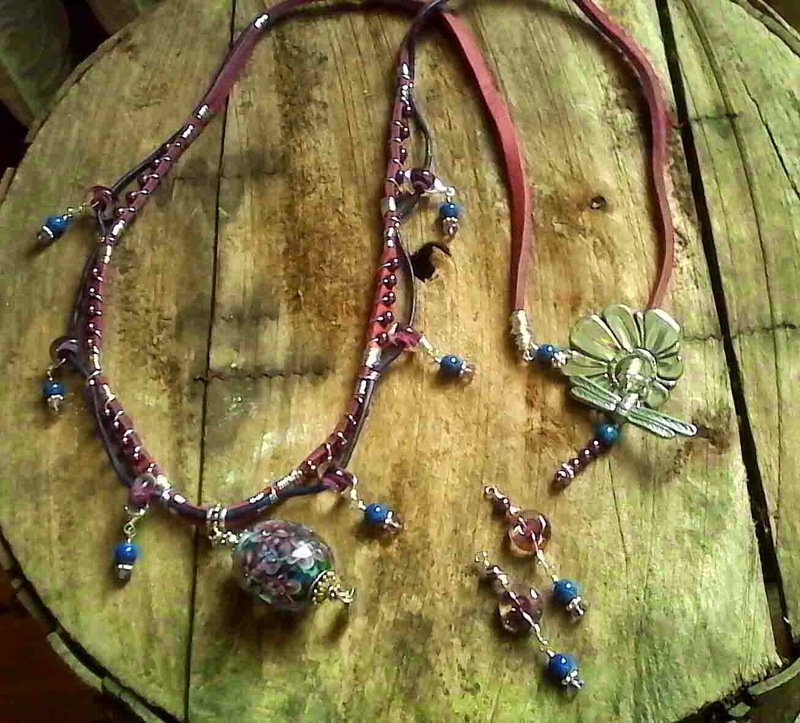 The necklace is "opera length" and is designed with two different kinds/styles of leather, Lapis and Amethyst beads, a floral/dragonfly pewter ring & toggle clasp by Mamacita Beadworks, and the glass donut/disks and the beautiful floral plunged lampwork focal bead, both designed by Kim Miles. I also went with a simple design for the necklace, using an opera length of about 36". I then created a scalloped edge by wire wrapping leather cord down through the focal area of the necklace. I also wire wrapped little crystal pearls to the leather cord giving it a bit of texture. I strung the glass donut/disks loosely onto the leather cord and created a drop with the Lapis and Amethyst beads. The colors leading up to the focal really enhance the beautiful floral detail of the focal. 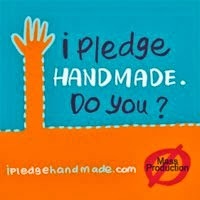 Please be sure to visit prettykittydogmoonjewelry.blogspot.com. You can also read more blogs and follow this event by clicking on the link below. I hope you are inspired by the great works and interesting Bead Soup Mixes. If you are interested in more of my work, I have it listed at ursyllabs.etsy.com.